Home POLITICS MADAGASCAR: The new electoral law provokes a political crisis. 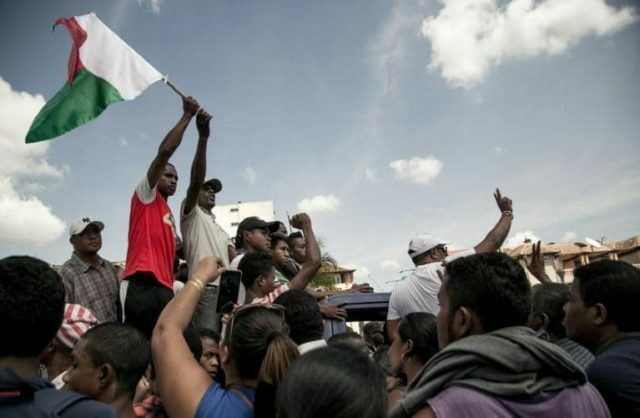 MADAGASCAR: The new electoral law provokes a political crisis. At least 2 dead and 12 wounded. This is the report of a demonstration on the Place du 13 mai, April 21, in Antananarivo. Demonstration organized by the opposition who protested against the adoption of an electoral law, prior to the organization of the presidential election of November 2018. The opposition goes further by demanding the resignation of the President of the Republic. The new electoral law adopted on April 3 is supposed to define the framework of the legislative and presidential elections next November. Opposition MPs denounce a passage in force of the text which, according to them, would have been made possible by the purchase of the vote of certain deputies. Text that the opposition judges tailor-made for the ruling party and President Hery Rajaonarimampianina. It would prevent two former presidents, Marc Ravalomanana (2002-2009) and Andry Rajoelina (2009-2014), presidential candidates from running. The first because his criminal record is not blank. He was sentenced in 2010 to forced labor in perpetuity after the death of 40 protesters repressed by his presidential guard in 2009. A sentence he never started. The second because he is at the head of an advertising company and private media. It would be prevented by the restrictive conditions of use of the media and certain rules concerning the financing of the campaign of the candidates. 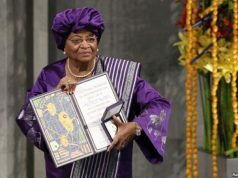 LIBERIA: Ellen Johnson Sirleaf receives Mo Ibrahim Award. 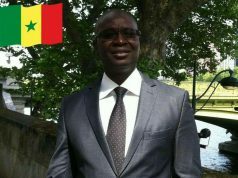 SENEGAL: Vieux Aïdara warns: No presidential election in February 2019 without Karim Wade! 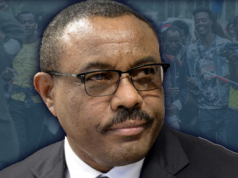 ETHIOPIA: Prime minister Hailemariam Desalegn unexpectedly resigns.